If there’s one team that will inspire fans and followers of the upcoming FIFA Futsal World Cup, to be hosted by Colombia next month, it will surely be the Solomon Islands national futsal squad, or Kurukuru as the team is popularly called. 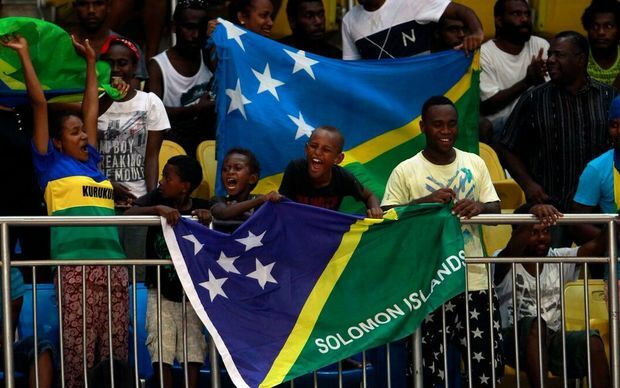 Beloved by supporters in their small archipelago nation, the Kurukuru are the tournament’s lone qualifier from Oceania, a region where the Solomon Islands have built a dominant futsal presence over the past decade. Fans cheer on the Solomon Islands team at the 2016 OFC Futsal Championship. In February, the Kurukuru made a clean sweep at the OFC (Oceania Football Confederation) Futsal Championship, winning all five matches and taking top individual prizes for best player (Elliot Ragomo), best goalkeeper (Anthony Talo), and leading scorer (George Stevenson). Their gold medal stamped a fifth consecutive OFC title for the nation and provided an automatic berth to Colombia 2016. 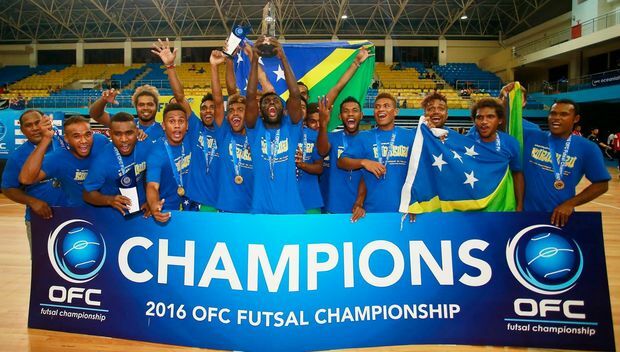 The Kurukuru win their fifth OFC futsal crown. 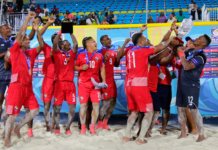 In fact, this will be the Kurukuru’s third straight trip to the futsal World Cup, an imposing achievement considering there are no local futsal leagues and no proper playing facilities in their home country (earlier this year, the Solomon Islands government pledged to build a new futsal complex to support development of the sport). 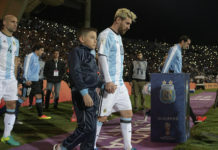 And while drawn into a proverbial “group of death” that includes CONCACAF champions Costa Rica, CONMEBOL runners-up Argentina, and UEFA bronze medalists Kazakhstan, the skilled Kurukuru are poised to make a strong showing in their 2016 FIFA campaign. Watch highlights of the Solomon Islands vs. New Zealand match from the OFC championship, as well as brief interviews with coach Juliano Schmeling and captain Elliot Ragomo.